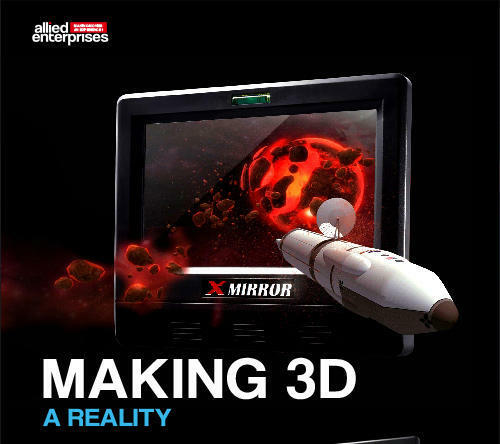 GXM is a company that supplies, installs and does technical services on 3D System They provide a 3D System called "X-Mirror", and it is Hollywood studio qualified with reliability and quality certified. Their 3D System provides High-Definition display with 100% digitization that allows the audiences to experience the reality. 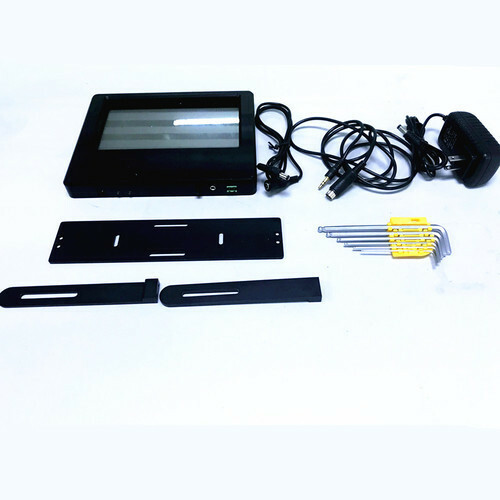 And, X-Mirror can be installed on all kinds of projectors that are out, and our 3D System can be installed within 10 minutes which is best for user convenience. Last but not least, the conversion from 2D to 3D is fully automated. 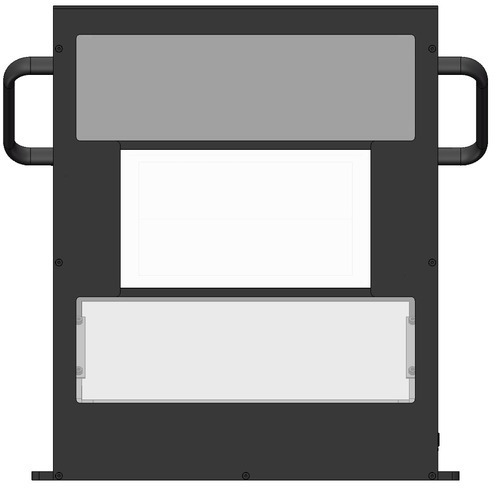 We offer modulator for 3D cinema. 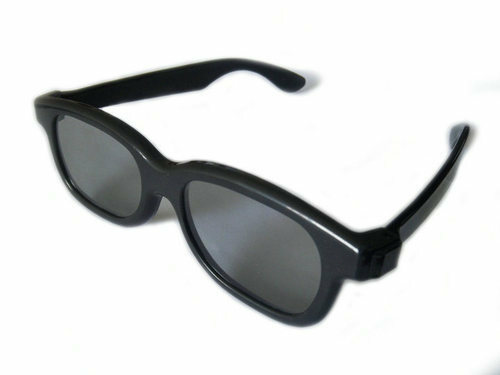 Looking for “Cinema 3D Polarization Modulator”?